BATON ROUGE, LA (WAFB) - East Baton Rouge Mayor-President Kip Holden says he will go to work for a law firm once he leaves office in January. "I've been offered a great job with a law firm," Holden said. Holden, who has a law degree, says he will be doing arbitrations and mediation with the firm. Holden did not disclose the name of the law firm which he says is located in downtown Baton Rouge. 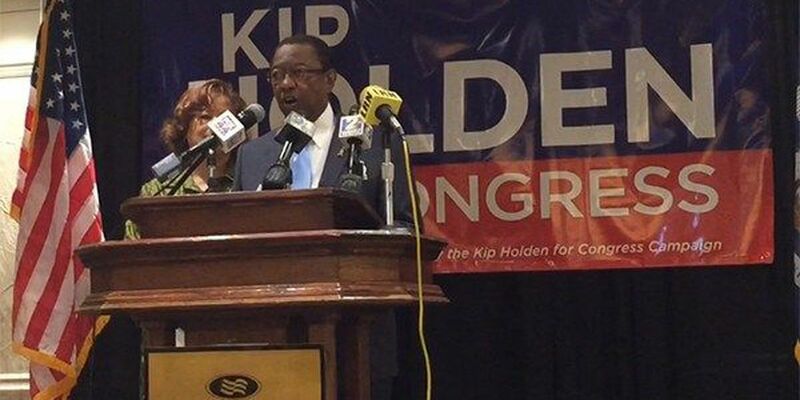 Holden lost his bid for Congress Tuesday night. He is term-limited as mayor and could not run for that seat again.